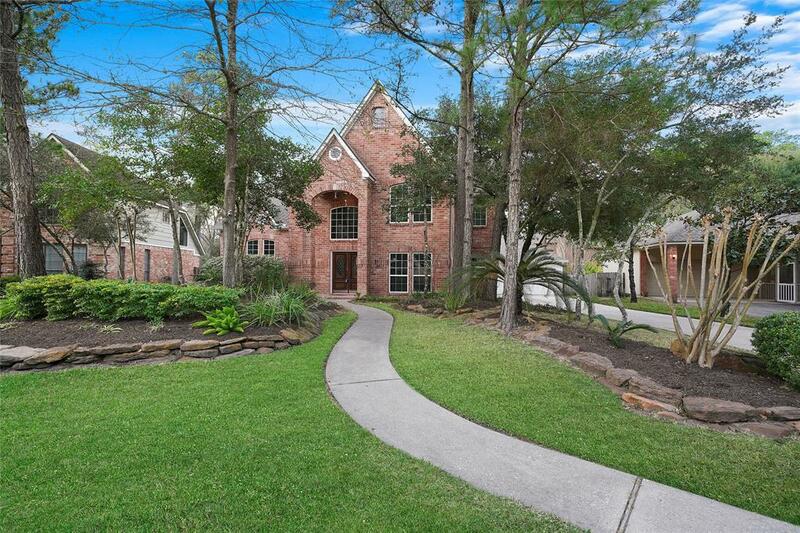 Lovely 4 bedroom / 3.1 bath custom home with pool in The Woodlands Village of Cochrans Crossing. 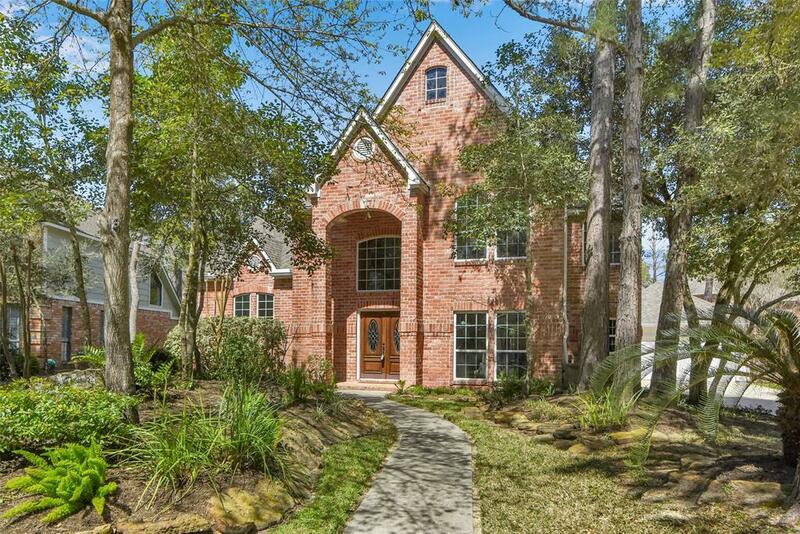 Located on a peaceful cul-de-sac in the heart of The Woodlands, it features custom wood moldings and trimwork throughout. Wood flooring in entry and dining room and scored, stained concrete floors throughout living areas and the master bedroom. 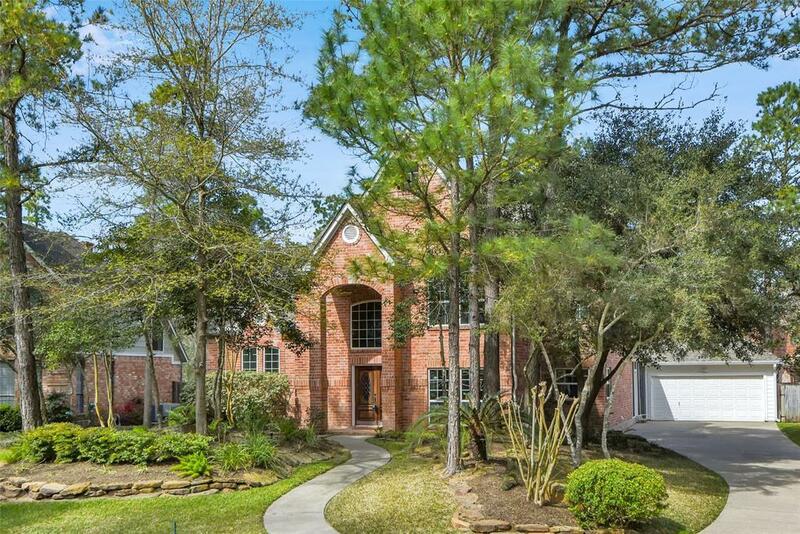 Spacious master suite is located at the rear of the home and overlooks the pool area. Upstairs bedrooms and gameroom are generously sized. Kitchen has granite counters, island, extensive storage and a sunny breakfast area. 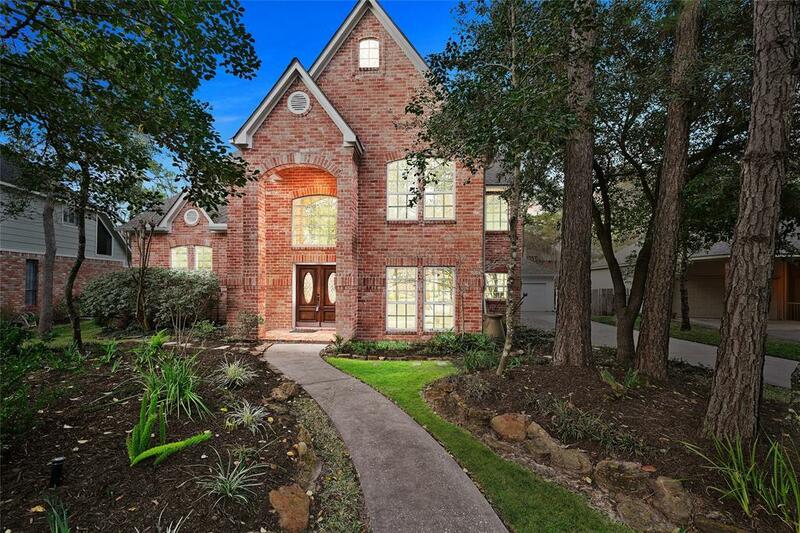 Open family room with fireplace is perfect for entertaining, while a screened-in porch across the rear extends the living area to the outdoors. Spray foam insulation and double pane windows provide energy efficiency.